Powder Coating is an excellent option for your wheels! Powder coating is a type of coating that is applied as a free-flowing dry powder with a small electrostatic charge that holds the powder to the metal. The coated item is then placed in an oven to bake, resulting in a much more durable coating than paint and lasts much longer. 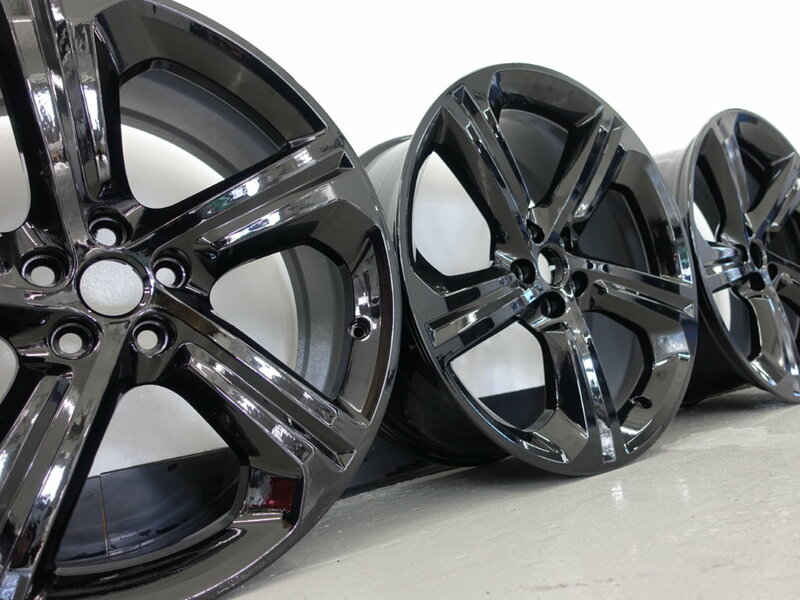 If you recently purchased a new car that has silver or chrome wheels, but you’d prefer matte or gloss black wheels, powder coating is an excellent option for you! In addition to powder coating wheels, we can also coat brake calipers and any other metal parts in many different colors, giving you the most durable paint coating that also looks amazing. We also recommend coating anything your powder coat with Ceramic Pro which will not only help protect them but will make them easy to clean and keep clean. Come see us today and get free quote and see if powder coating is right for you.